Joshua Hallaran, the founder of Critical Games. Our second game, 8-Bit Adventures: The Forgotten Journey, was released in December 2012. It featured music composed by Carfonu. Our third game, Touch 'n Go, launched on the Google Play Store at the beginning of April 2013. It once again featured music by Carfonu and was our first mobile release. 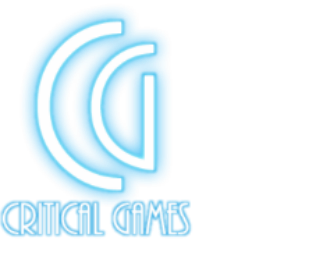 Since then, Critical Games has continued to develop mobile apps for iOS and Android devices, including 16-Bit Game Quiz SNES Edition and Firework Fun!